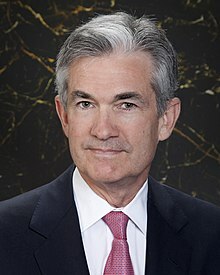 ↑ 1 2 31 USC § 714 - Audit of Financial Institutions Examination Council, Federal Reserve Board, Federal reserve banks, Federal Deposit Insurance Corporation, and Office of Comptroller of the Currency (неопр.). Дата обращения 20 ноября 2013. 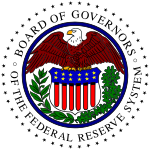 ↑ Federal Reserve Systems Audits: GAO Acces Restrictions (неопр.) (1993). Дата обращения 20 ноября 2013. ↑ H.R. 1207 (111th): Federal Reserve Transparency Act of 2009 (неопр.). Дата обращения 20 ноября 2013. ↑ Bill Summary & Status 111th Congress (2009 - 2010) (неопр.). Дата обращения 20 ноября 2013. ↑ ‘Audit the Fed’ bill passes in the House with bipartisan support (неопр.) (25 июля 2012). Дата обращения 20 ноября 2013.